On 3rd February the nominations for the Midlands Movies Awards 2019 were announced and we’re delighted to have received four nods for our sci-fi short film ‘Make Do Or Mend’! The film has been nominated by the selection panel in the categories of Best Director for Christopher Bevan, Best Editor for Simon Dymond, Best Sound Editing for Keith Morrison and for Best Costume, Make-Up and Hair Styling for the team of Chris Morris, Laura Viale Durand, Katarina Horvatic, Ben Fallaize and Monica Montalvo. Our sincere thanks to Midlands Movies for the recognition in these categories and also to the entire team who brought their amazing talent to the project and worked so hard. Originally created for the Sci-Fi London 48 Hour Film Challenge back in April 2018, the film has since gone on to festival nominations and selections both in the UK and USA, and was recently picked up by the online science fiction platform DUST last month for distribution to a large global audience where it has to date been viewed over 80,000 times. As Midlands-based filmmakers these latest nominations from Midlands Movies mean a great deal to us and we’re also thrilled to be up against some incredible local talent, many of whom are friends and past collaborators, and we look forward to celebrating all that is good about independent filmmaking in the Midlands with them next month. 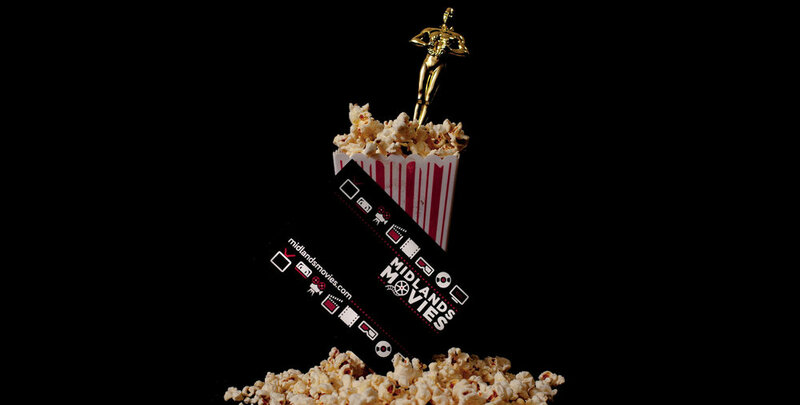 The 3rd annual Midlands Movies awards ceremony takes place in Leicester on Saturday 2nd March at Hansom Hall in Leicester, to find out more visit the official Midlands Movies website here and to see a full list of the nominations head here. You can watch the film in full below.